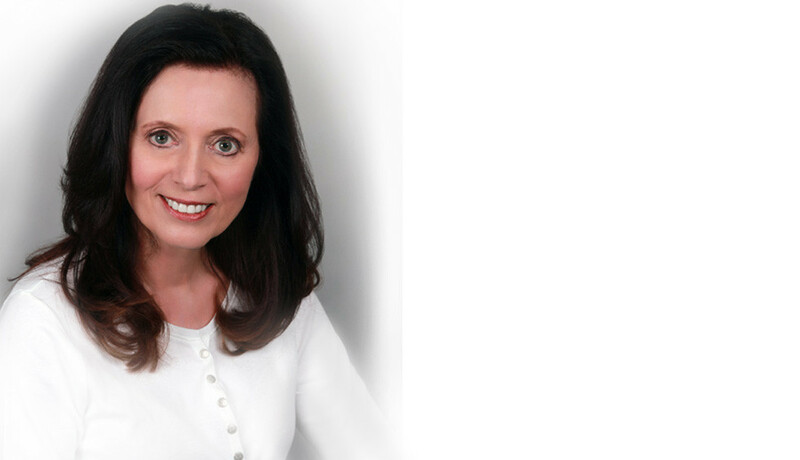 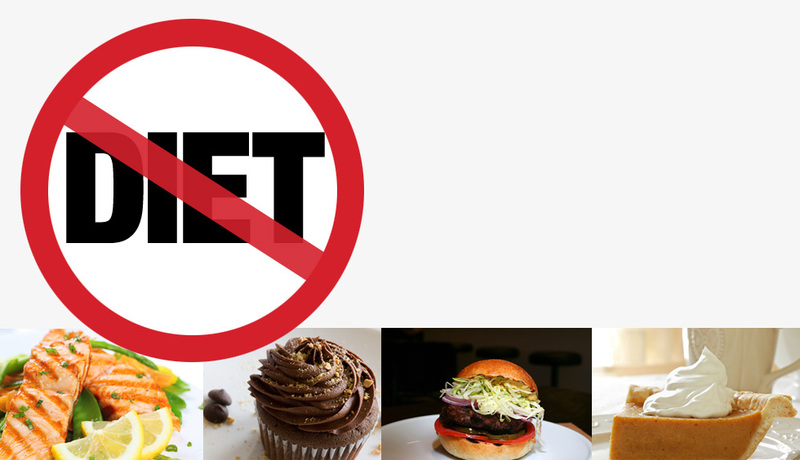 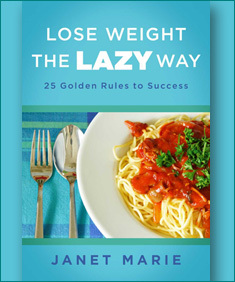 "Lose Weight the Lazy Way: 25 Golden Rules to Success" E-book guide! 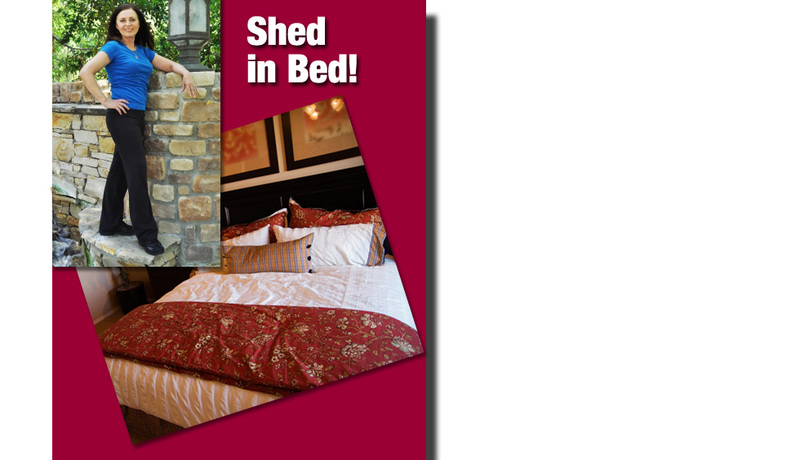 Buy E-book & get FREE refrigerator magnet! 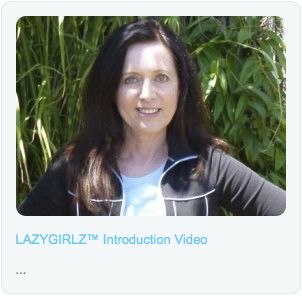 For news of our latest releases, please join our LAZYGIRLZ﻿™﻿ e-mail list today!